Introducing 21-year old British Nigerian singer, songwriter and rising Pop star LOLA RAE - real name Rachel Funmilola Garton - with her excellent debut singles, the sultry smooth “High (Wanting More)” which features BRIDGE from L.O.S and the massive Afrobeats club banger “Watch My Ting Go”. 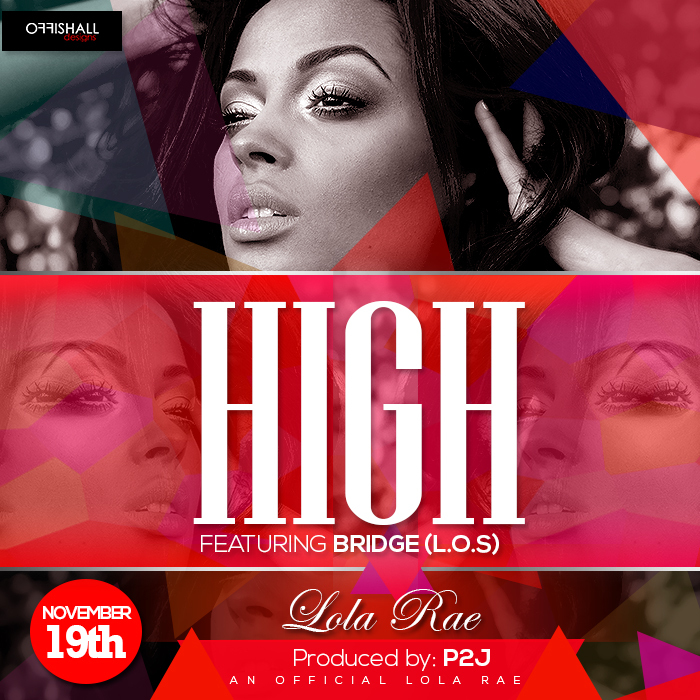 Produced by P2J, “High (Wanting More)” is a sultry mid-tempo R&B opus which sees Lola Rae in flying form as she shows off her enchanting vocals and vivacious lyrics over a resounding drums-led musical milieu with Bridge from L.O.S adding that enthralling Hip-Hop edge to complement Lola Rae’sinfectious R&B vibe and make “High (Wanting More)” a very exciting collaboration. 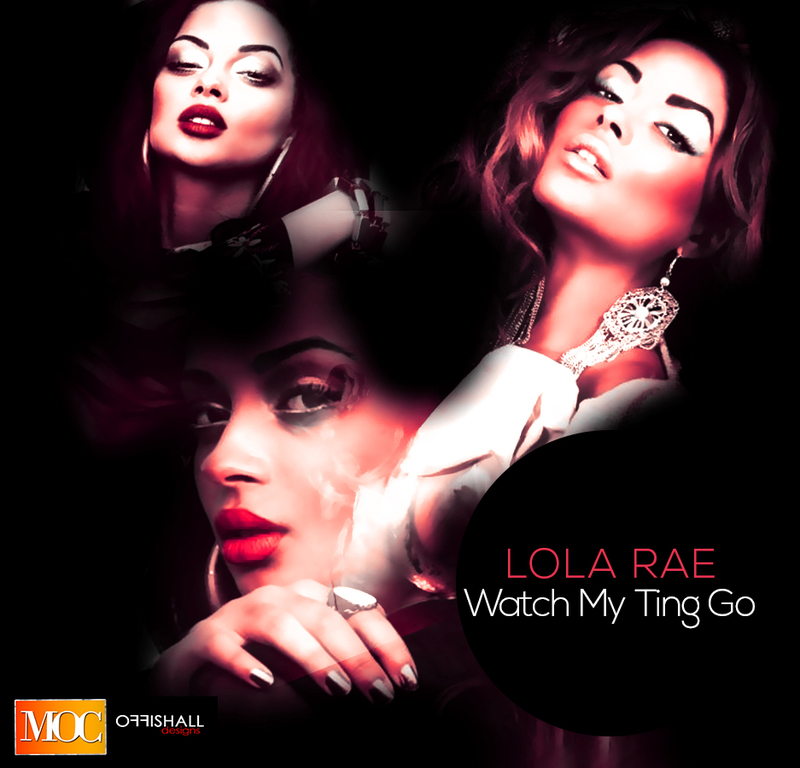 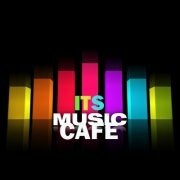 LOLA RAE "WATCH MY THING GO"
DOWNLOAD "WATCH MY THING GO"